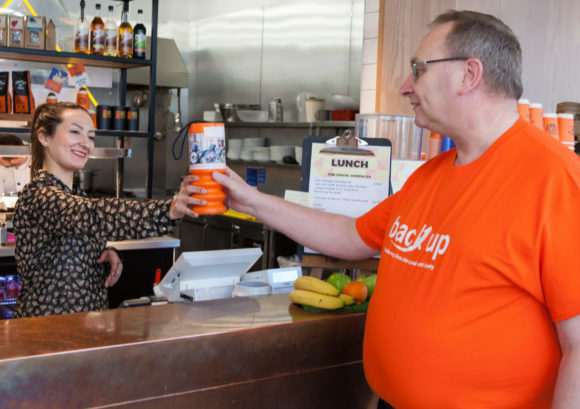 As a charity that receives no government funding, Back Up relies entirely on the efforts and generosity of our supporters to survive and continue our work. 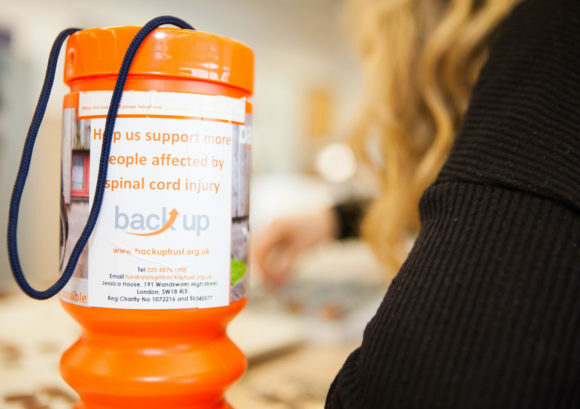 You could put your expertise to use in our offices, volunteer on a course, hold a Back Up Bake Off at work, or make a regular monthly donation. 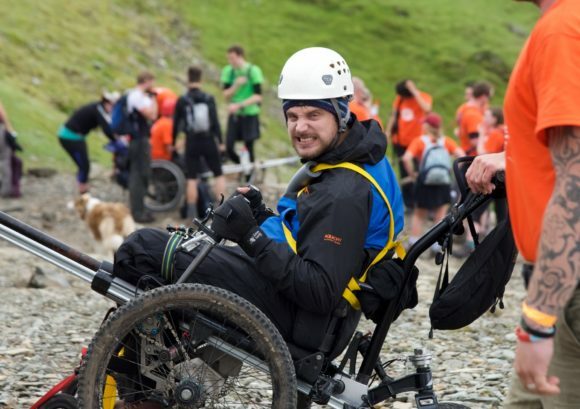 Whatever you want to do, we would love to get you involved. 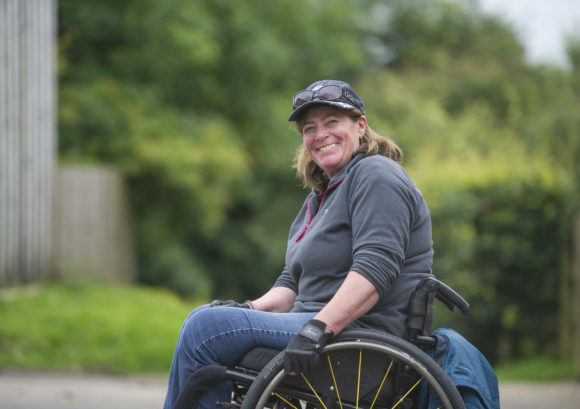 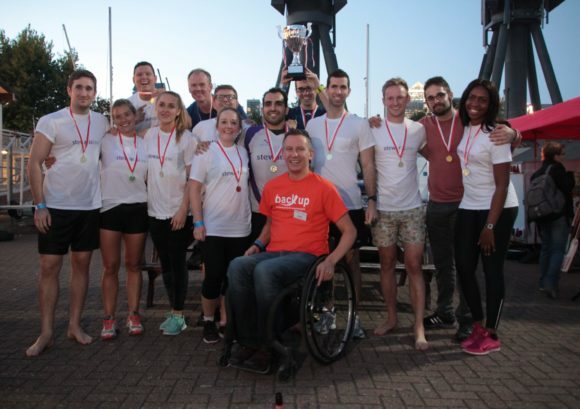 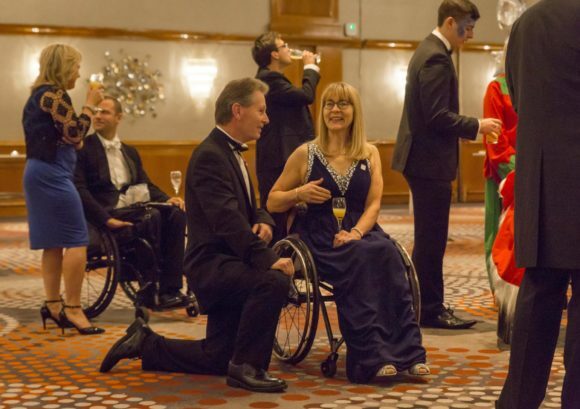 With your help, we will continue to inspire people affected by spinal cord injury to get the most out of life.